the bliss of being your own boss. As you stand back & watch the restaurant functioning all by itself like a well oiled machine, you are in awe. 1. How much money do you want to make per month or per year? 2. How many hours per week will you commit to your business? 3. Are you prepared to work 7 days per week if you have to? 4. How much start up capital do you have to get started? 5. Do you have a very well thought out plan? 6. Are you considering starting a franchise or existing business? 7. Do you have a location in mind? 8. Are you willing to give it your all in order to succeed? to write down the answers to these questions so that you can see where you are today compared to where you see yourself in a year from now. 1. Financing if you need it. 2. High traffic locations. Supply & demand will be one of the most important factors for success. 3. A good system that can offer you all of the necessary training to get your business up & running fast. 4. Low royalties. Make sure that the royalties that you have to pay the franchise each month is low enough so that you are able to earn the lion’s share of the profits. You will be doing most of the work & you should be well compensated. 6. Some kind of plan that allows you to bale out of the deal if you are not happy for any reason. Make sure that the terms & agreement is a little flexible. Important note: Most franchises will require start up capital of at least $250,000 + $100,000 liquid cash before they even look at you (unless they supply financing). 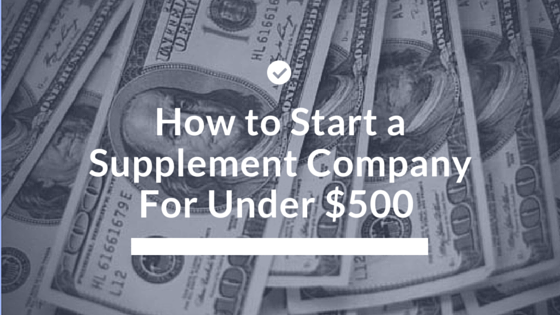 The extra $100,000 cash is just for you to live off of during your first 6 months in business because that is usually the most challenging time for any business. If you are considering buying an existing business then make sure that you find out exactly why the current owners are selling. If they are selling due to retirement or illness then that’s okay but if they give you some reason that you are not comfortable with, and then be cautious. If you are starting a business from scratch then you should look into a franchise to see how a well oiled machine really works. Franchises are usually successful because they have a proven system in place that covers almost any important detail from training to canvassed locations. Businesses that are started from scratch have more a lower success rate than a franchise but if you cover all of the survival issues that a franchise does, and then you should be okay. By using all of the tips or suggestions above before you even start you can simplify & even save time. It will also save you some frustration in the long run. There is a business somewhere with your name on it & if you pursue this idea with a passion while exercising patience, then you will find the success that you are looking for.